My form should be showing the total at the bottom and it doesn't unless I refresh the page first. How do I fix this? I have created a photograph portrait session booking form. I charge a $50 deposit and I've added my paypal info and turned the "show total" on, but the total doesn't show at the bottom unless I first refresh the page. Can you please advise? It looks like there are scripting conflicts on your website preventing the scripts of the form to correctly calculate the total value. 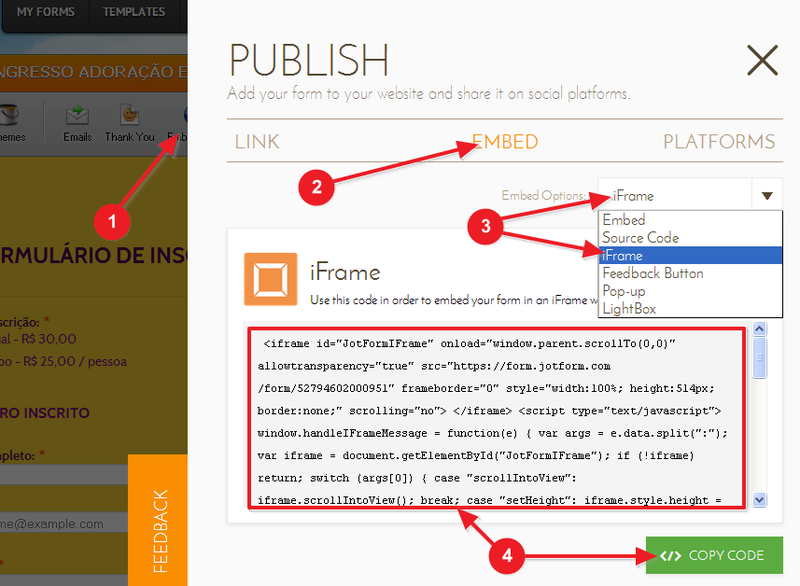 Please try re-embedding your form with our iFrame embed method instead, which will make sure that the scripts on the form are sandboxed from your website.